So great! I've never seen Hibari smiling like this! Oh, he's smiling? Wow, nice. 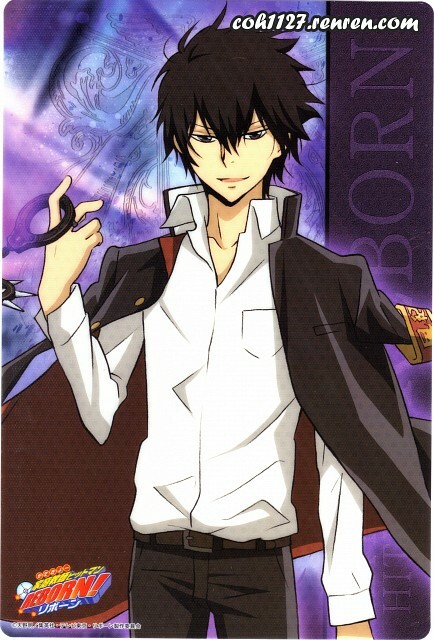 awesome scan, Hibari looks cool here, thanks for sharing! nice scans! thank you for sharing!